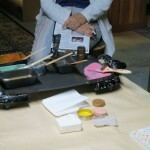 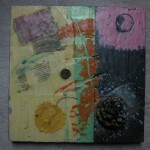 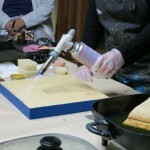 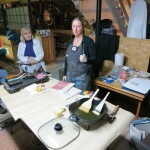 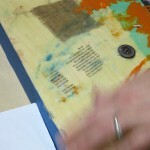 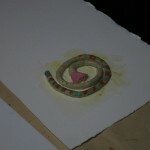 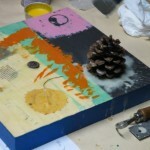 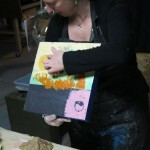 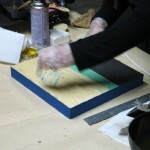 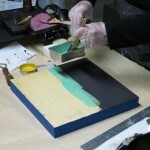 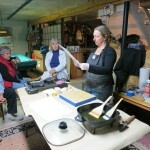 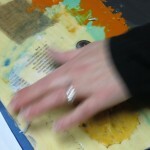 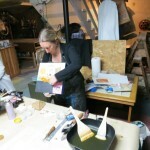 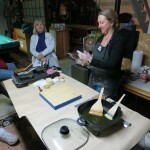 Our second BVAA meeting of the 2012-2013 season was an encaustic painting demo run by Cathy Weber. 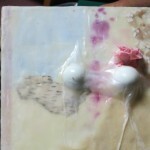 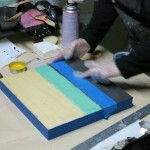 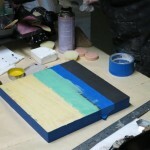 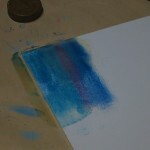 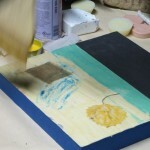 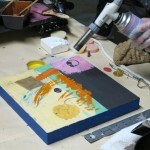 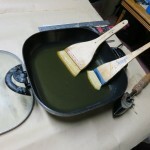 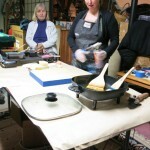 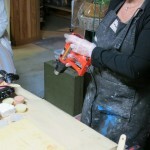 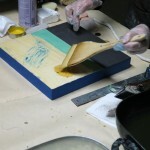 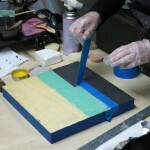 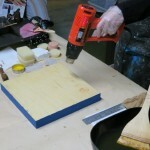 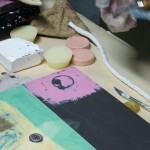 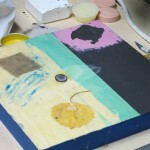 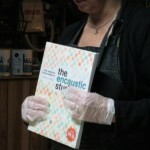 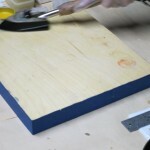 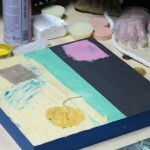 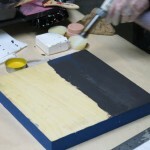 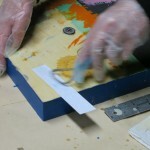 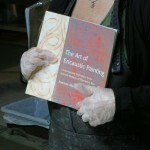 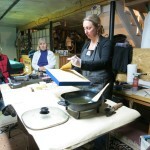 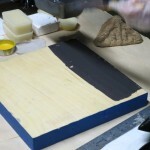 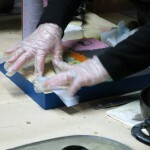 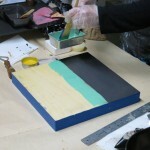 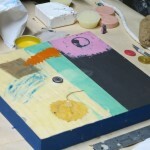 Encaustic art is done with wax and resin and involves heating those items. 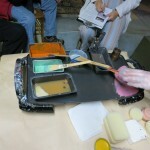 This demo was on November 20, 2012 from 6:30-9pm at the Whitinsville community center.